I had the amazing opportunity to study Italian bread making under Master Baker Lionel Vatinet, owner of La Farm Bakery in Cary. Lionel offers a wide range of specialty classes at La Farm Bakery, which is a modern bakery continuing centuries-old baking traditions and techniques. 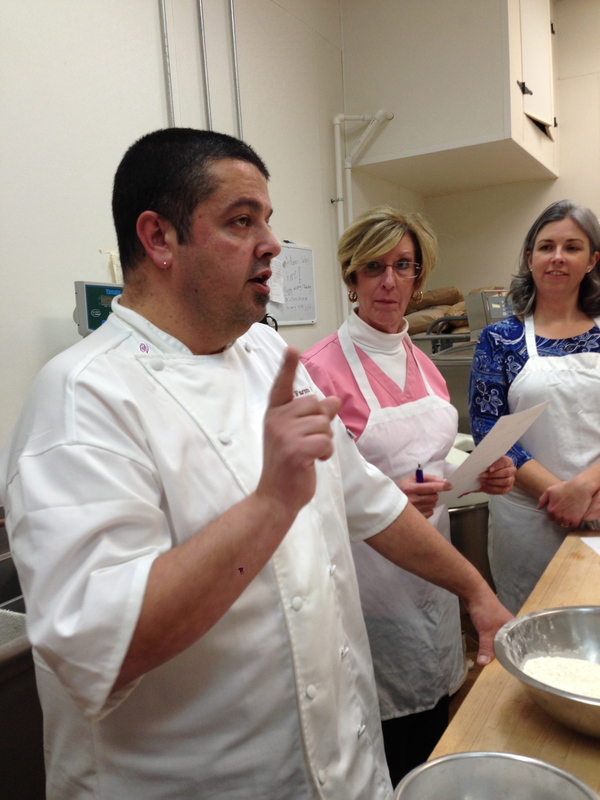 During the Italian bread making class, I learned how to make a variety of traditional Italian breads. 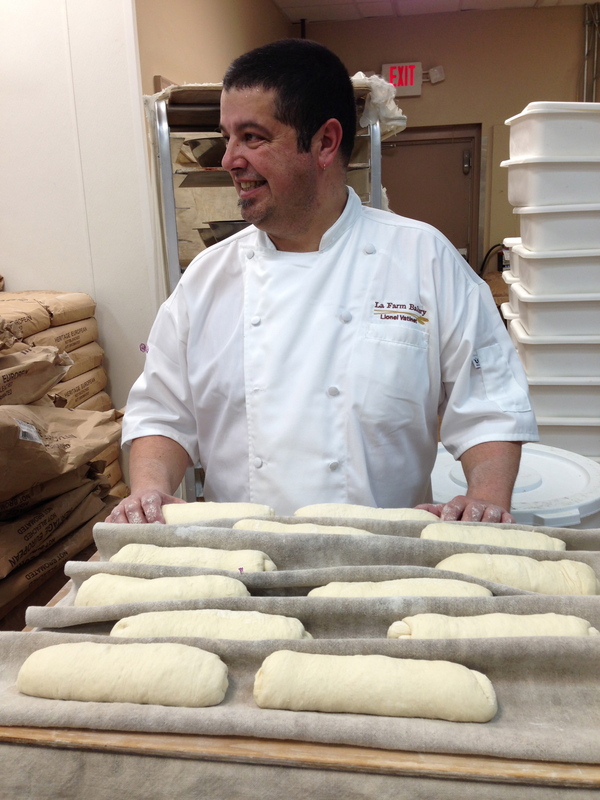 Lionel walked his students through the ingredients needed to make bread, which is actually quite simple. 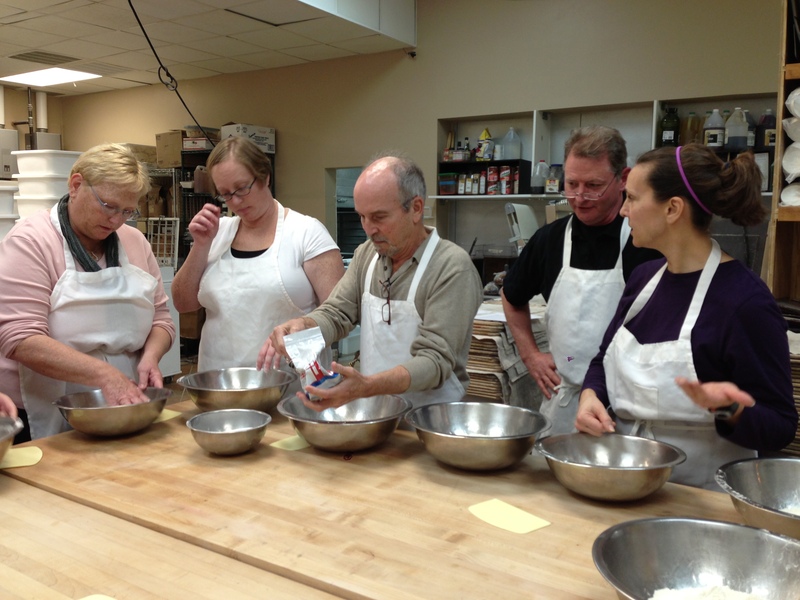 The only ingredients we used during the Italian bread making class included yeast, flour, salt, olive oil and water. Lionel also taught us the proper kneading technique to make dough for focaccia bread or pizza dough, which we brought home to use a later date. Each student is guaranteed to get a hands-on experience during one of Lionel&apos;s classes. Just a piece of advice, make sure you wear old clothes. I was one of the messiest students and even found clumps of dough in my hair after the class! You&apos;ll get the opportunity to knead dough and Lionel will even put you to work cleaning up. 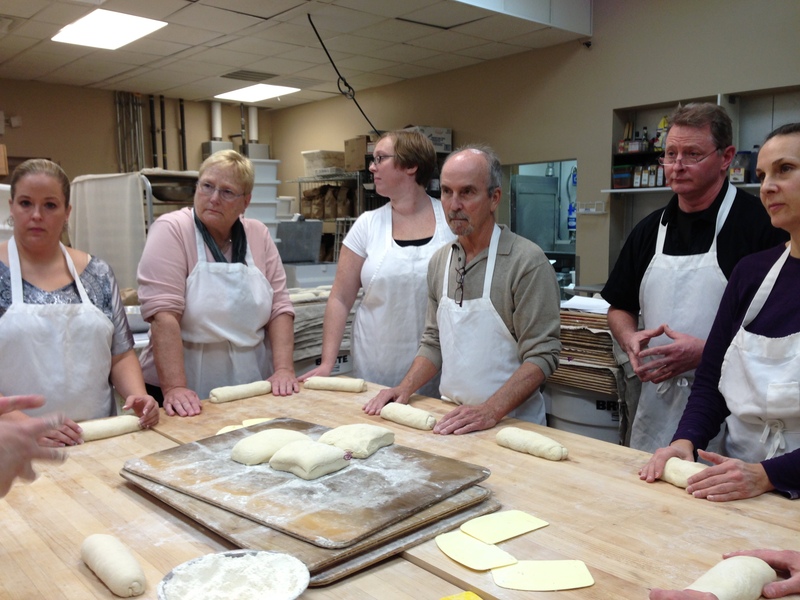 The next type of Italian bread we learned how to make during the class was the Italian baton. This bread used the same ingredients as the focaccia bread or pizza dough, and was shaped to look like a smaller version of the traditional French baguette. Learning how to create the Italian hand was quite an experience. According to Lionel, practice is key to becoming a great baker. Perfecting the Italian hand was challenging at first, however, Lionel allowed his students to practice multiple times until each student understood the technique. Lionel is patient with his students and makes baking a fun experience. He is an excellent teacher and loves to make people laugh. 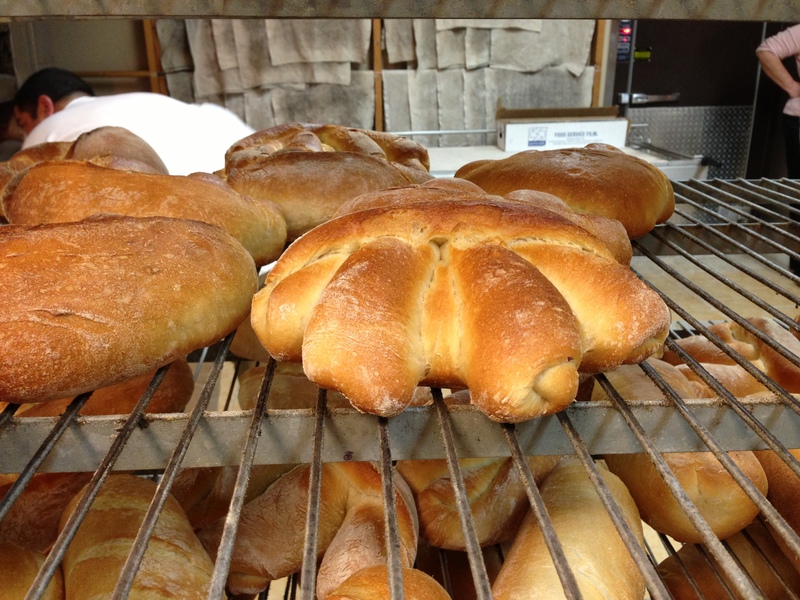 The best part about the class was using La Farm Bakery&apos;s European-style hearth oven to bake our creations. 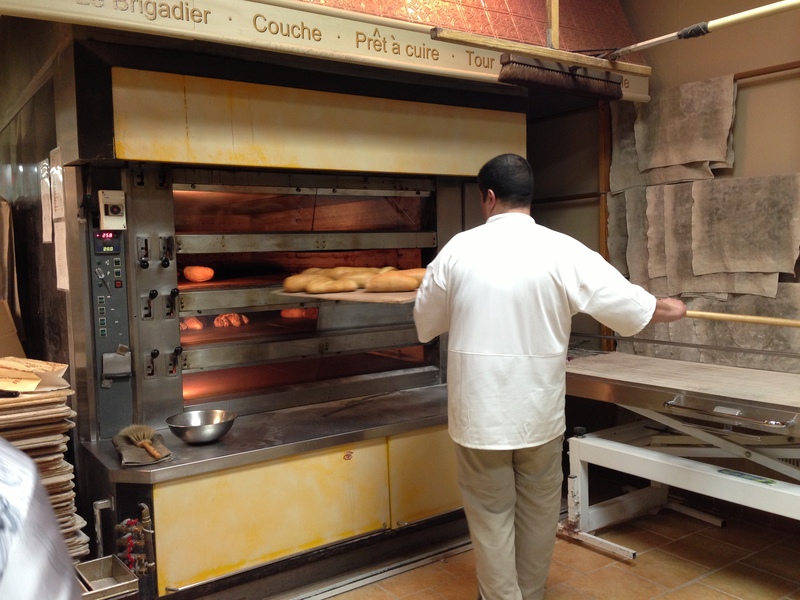 Every time I visit La Farm Bakery I stare longingly at the beautiful oven. During the Italian bread making class I felt so special. I actually had the chance to mix the ingredients, knead the dough and place the bread into the oven. Just call me, Master Baker! 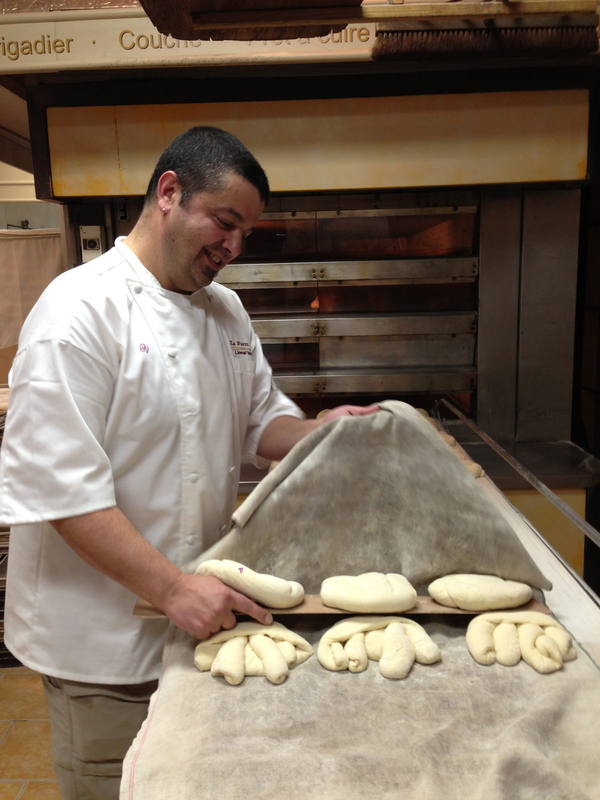 Stay tuned, in Nov. 2013, Lionel will also debut his first artisanal bread baking cookbook, “A Passion for Bread - Lessons from a Master Baker.” Wouldn&apos;t you love the opportunity to study under such a renowned baker? Contact La Farm Bakery today to sign up for an upcoming class.